2018 Press Release CCP12 has the pleasure to take part in the Shanghai Symposium on OTC-Derivatives in June. For interviews, or for more information about CCP12, please contact office@ccp12global.com as our staff will be happy to assist you. 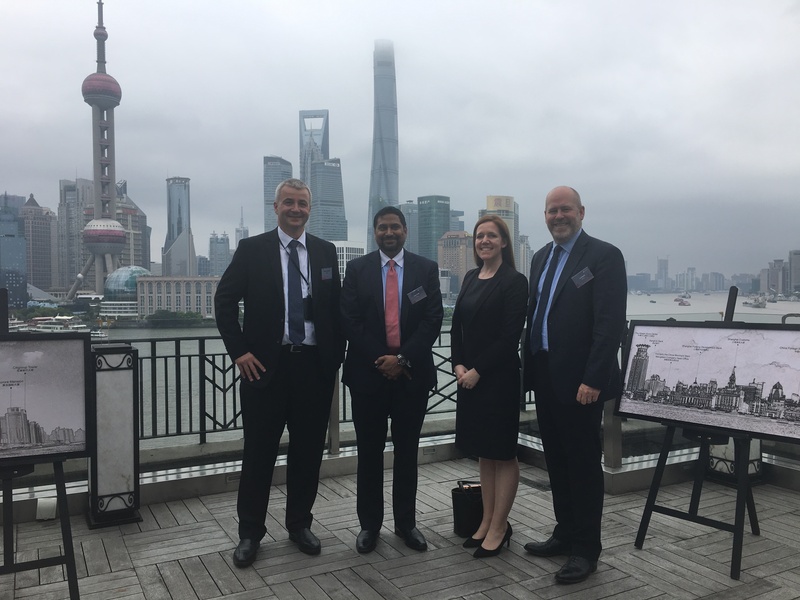 CCP12 recently hosted the Symposium on OTC Derivatives organized by the Peoples Bank of China and The Federal Reserve Bank of Chicago on the 23rd of May in Shanghai, China. Mr. Lee Betsill Chairman of CCP12 and CRO of CME Clearing.